I.V. 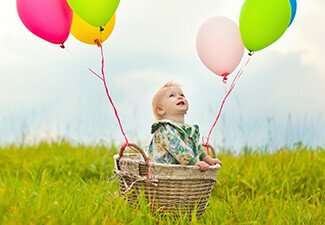 Sedation is recommended for apprehensive children and very young children. Our dentist performs the dental treatment in our office with the child anesthetized under I.V. sedation, which is administered and monitored by an anesthesiologist.